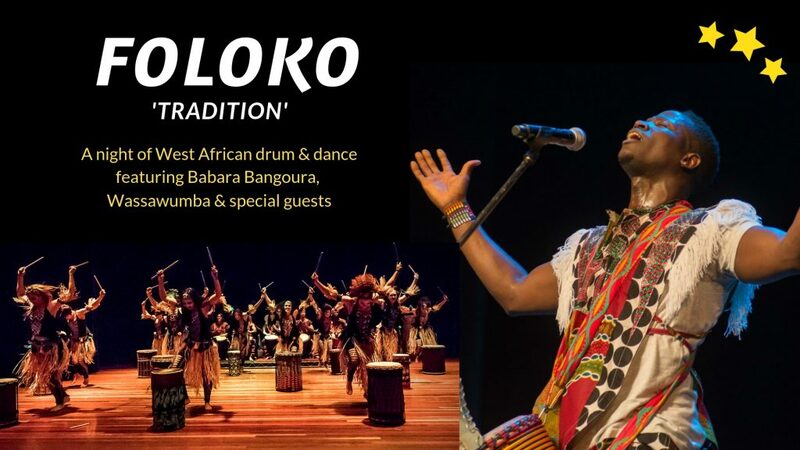 FOLOKO “tradition” is a night of West African drum and dance. The evening will feature Babara Bangoura (Guinean djembe fola coming all the way from Belgium), Wassawumba drum & dance troupe plus Ghanaian artists Kwame Tosuma, Fred Nii Addo and Emmanuel Aryeetey. Finishes with all-in jam and informal dance workshop.